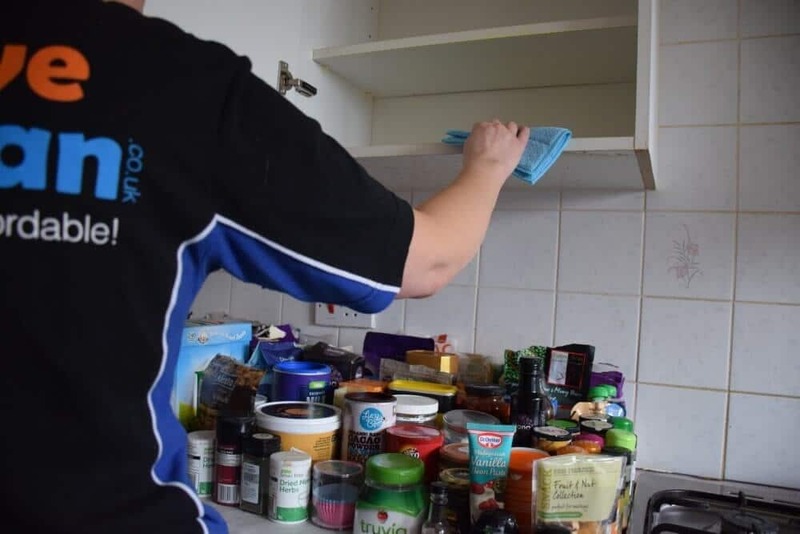 A quick search on ‘cleaning services Swindon’ will give you several companies to choose from, however, appearing in a page of search results isn’t necessarily a guarantee of top quality. Separating the professionals from the cowboys can be a difficult task on paper, so here are some important questions you must ask if you want to avoid the potentially disastrous consequences of making a mistake. 1. Are you insured to work in my property? This is the most important question you can ask. Once you know the answer is ‘yes’, ask some more questions about what kind of insurance. Public Liability Insurance covers any legal action that might need to be taken if anyone is injured whilst on your premises, but do make sure that the company’s insurance has a clause to cover “the property being worked on”, otherwise any damage caused to your property isn’t insured. A real professional outfit will have this clause; cowboys are highly unlikely to bother. 2. Can you keep to a deadline? 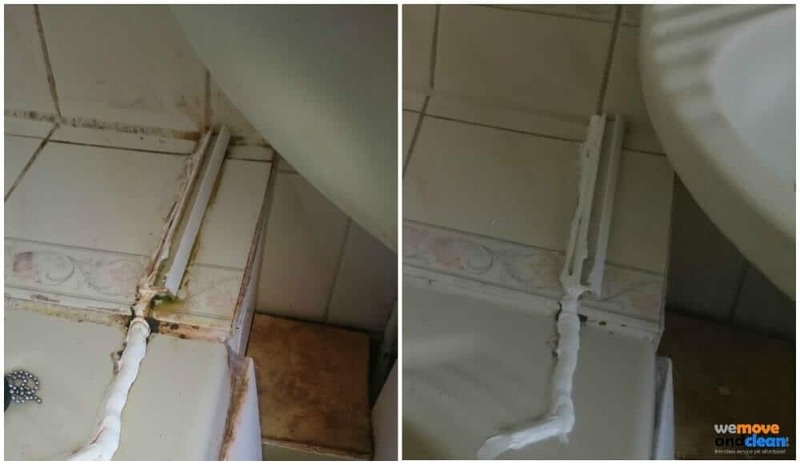 Whether you’re a landlord keen to keep gaps between tenancies to a minimum, or you’re a tenant looking for a deep Pre or End of Tenancy clean by a professional company, keeping to a deadline will be crucial, otherwise you could be left sitting in a van with your belongings whilst someone scrubs the floors. A professional company will build gaps into their timetable to guard against hold-ups; cowboys might cram their diaries full with cut-price jobs, but they’ll be late for everything. 3. Are your staff trained? How will I recognise them? Aprofessional company offering cleaning services Swindon will issue their staff with a uniform, or at the very least will expect a standard and style of dress which conveys a uniform. They will also make sure that they are fully-trained in using professional cleaning equipment; cowboys are more likely to turn up in dirty overalls with a grubby duster and cheap vacuum cleaner, or worst still, expect you to provide everything. 4. Do you use your own cleaning products and equipment? 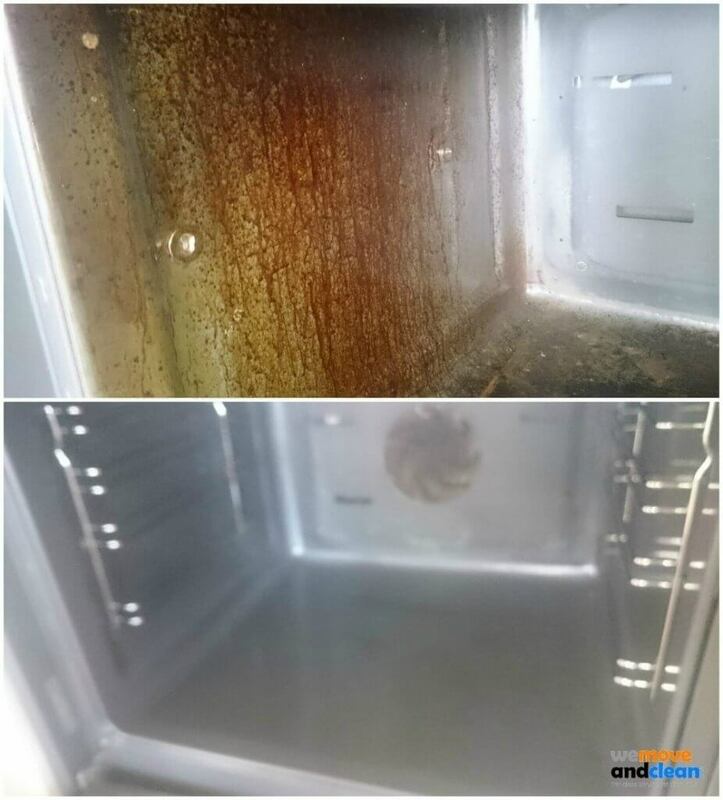 Although you could do a good job with supermarket cleaning materials, a truly professional team will turn up with industrial grade products and equipment that will ensure a real deep clean; remember, it’s not necessarily clean, even if it looks clean. Cowboys will either turn up with cheap products from discounters, or worse still, ask you to provide everything for them. 5. Can you provide feedback from previous customers? Areputable company will have positive ratings all over the internet. Look at Checkatrade and Google as a first port of call. Even negative feedback can be useful in finding a professional firm. Of course, no feedback might not mean that you’ve got a cowboy – the company could just be brand new. However, if other alarm bells are ringing, stick to your guns and look elsewhere. 6. What about other cleaning services, like oven or carpet cleaning? Again, although a ‘no’ doesn’t necessarily indicate a cowboy, a really professional company will do all they can to expand their services (carpet cleaning for example) and make sure they’re as comprehensive as possible. After all, they’re looking for repeat business from you – if they do the best possible job, you’re going to want to book them again! In short, trusting your instincts when armed with a list of questions to search on ‘cleaning services Swindon’ is always going to serve you well. Remember: insurance, deadlines, uniforms and training, professional products, feedback, and extras. Tick all those boxes, and you’re guaranteed a stress-free clean.